The Carro Armato P40 and more. 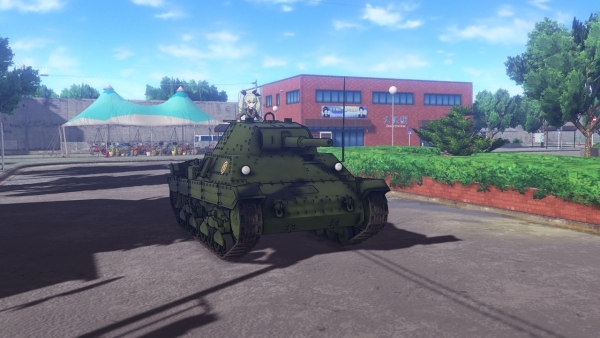 Following last month’s St. Gloriana Girls High School tanks introduction trailer, the latest trailer for Girls und Panzer: Dream Tank Match introduces the tanks of Anzio Girls High School. If you missed it last month, read up on the game’s Battle Mode, decal customization, and tank actions here.